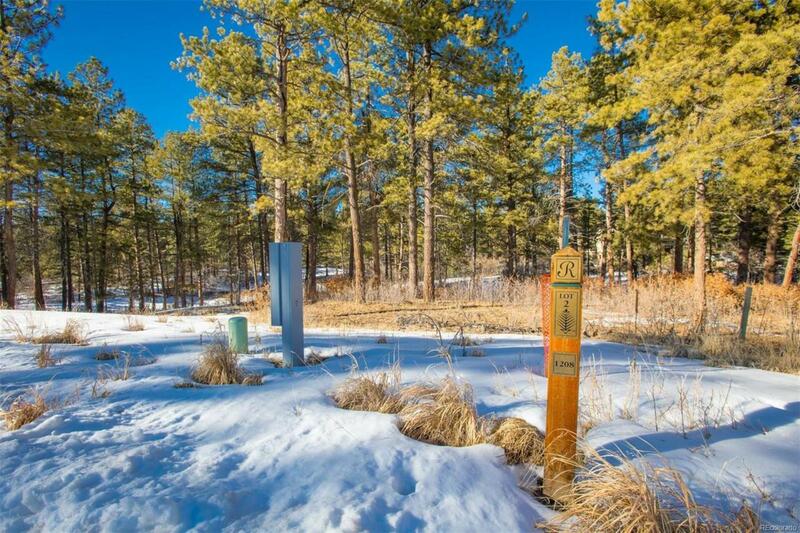 One of a very few lots remaining in exclusive Castle Pines Village. Desirable north side of village on a large parcel, nestled in a wooded enclave with views. This is a rare opportunity to live in The Settlement with home sites ranging between 1/2 and 3/4 acres. As privacy and pristine natural beauty becomes more elusive in our booming state, the allure of gorgeous, gated Castle Pines Village holds high demand. Just south of DTC, and 28 minutes from downtown, Denver becomes Colorado. Please view virtual tour about The Settlement. Driving through community not allowed without a Realtor. Must build with Ryan Homes and start construction within 1 year of closing.